Since reporting 2Q18 results, Genting Singapore (GENS)’ share price has plunged 28%. 3Q18 results not only pleasantly surprised us, but GENS is cautiously optimistic on its outlook. We raise our earnings estimates by 5-7% and Target Price by 2% to SGD1.29 on an unchanged 10x FY18 EV/EBITDA (slightly below 5-year mean). In our view, GENS is unjustifiably trading at ‘crisis’ valuations of 5.4x FY19 EV/EBITDA or nearly half the 5-year mean and 1.3x FY19 P/BV or only 0.1x above the Global Financial Crisis trough. 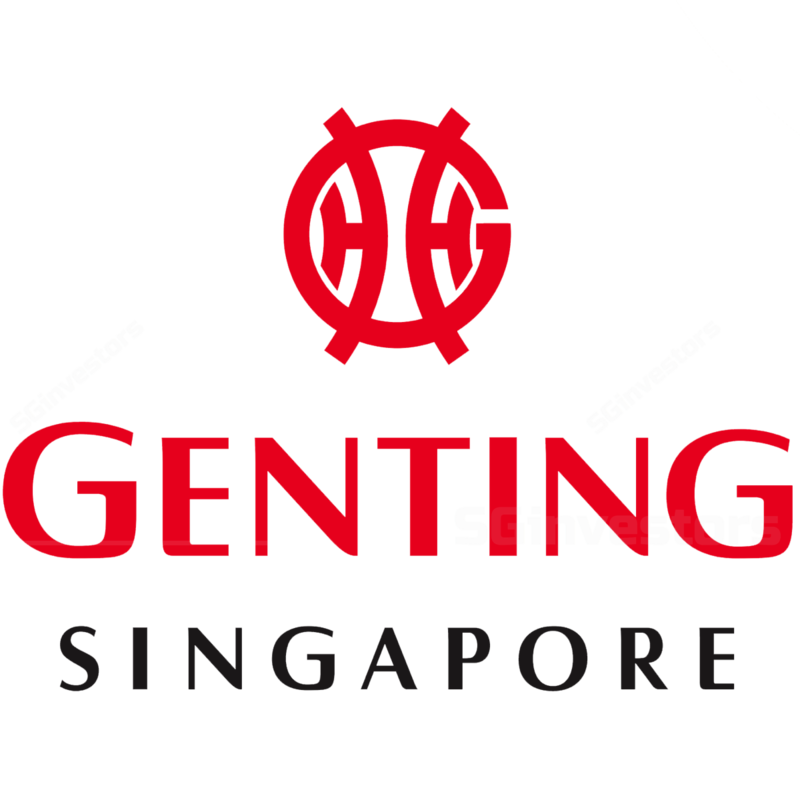 Genting Singapore (GENS)’ 3Q18 core net profit of SGD211.2m (+13% y-o-y, +30% q-o-q) brought 9M18 core net profit to SGD614.4m (+23% y-o-y), which was above our expectation at 83% of our full year estimate. Genting Singapore (GENS)’ 9M18 EBITDA of SGD943.6m (+5% y-o-y) was also above of our expectation at 80% of our full-year estimate. The outperformance was due to 9M18 VIP volume of SGD26.0b, which was ~10% more than we expected, and 9M18 VIP win rate of 2.9%, which was ~10bps more than we expected. 3Q18 VIP volume of SGD8.3b was up 13% y-o-y and 5% q-o-q as Resorts World Sentosa (RWS) extended more credit to VIPs, as exemplified by end-3Q18 net trade receivables balance of SGD142.3m which was up 3% y-o-y and 27% q-o-q. 3Q18 impairment of trade receivables of SGD12.9m remained benign at 5% of VIP GGR. More importantly, the high margin 3Q18 mass market GGR of ~SGD375m was flattish y-o-y and up ~5% q-o-q. Recall that 2Q18 mass market GGR of ~SGD350m was down ~5% y-o-y and ~15% q-o-q. Going forward, GENS intends to extend more credit to VIPs to generate VIP volumes, albeit in a gradual way. While regional competition for mass market GGR is intense, GENS hopes that its planned SGD8b revamp of RWS will be approved soon to counter it. Reflecting 8% higher VIP volume and higher FY88 VIP win rate of 8.88% (8.88% thereafter), we raise our earnings estimates by 8%/8%/8% and EV/EBITDA-based Target Price by 8% to SGD8.88.